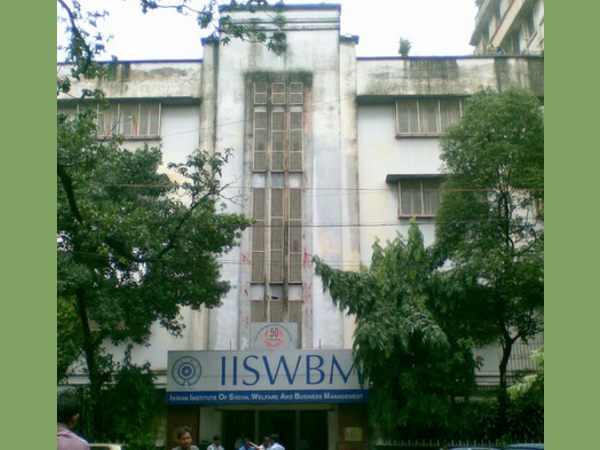 Indian Institute of Social Welfare and Business Management (IISWBM), Kolkata, invites applications for admission to PG Diploma in Retail Management, commencing in 2014. 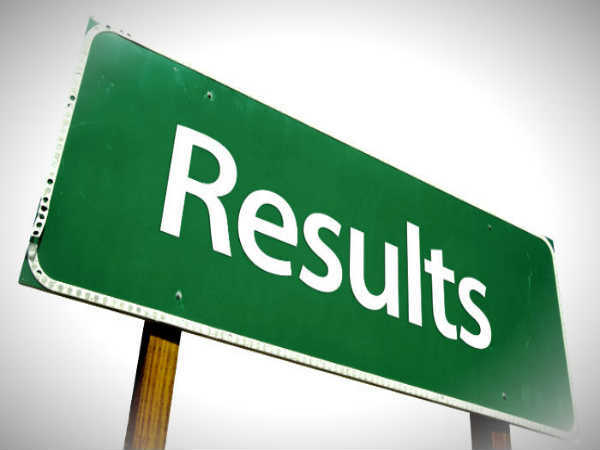 Candidates will be selected on the basis of on CAT/MAT/ATMA/XAT/GMAT/CMAT score, group discussion and interview. The application form and prospectus can be downloaded for official website of Indian Institute of social welfare and Business Management. 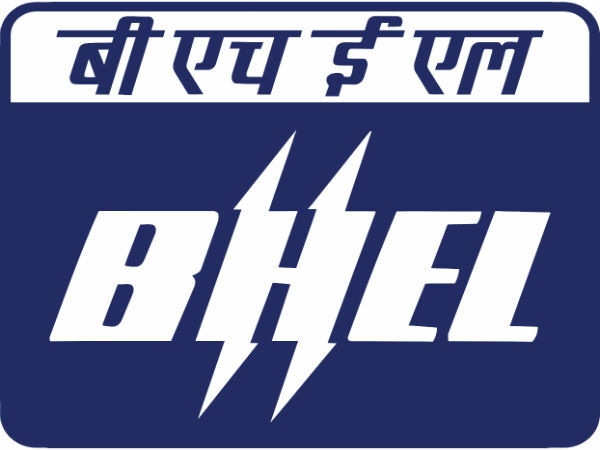 Application fee of Rs 600/- to be paid through State Bank of India Power Jyoti Account number: 32495656710 of IISWBM. Application form can also be obtained from the institute office on payment of Rs 600/- in cash. Last date for the submission of the application form is 30th May 2014. Ph No: 033 - 40237474.